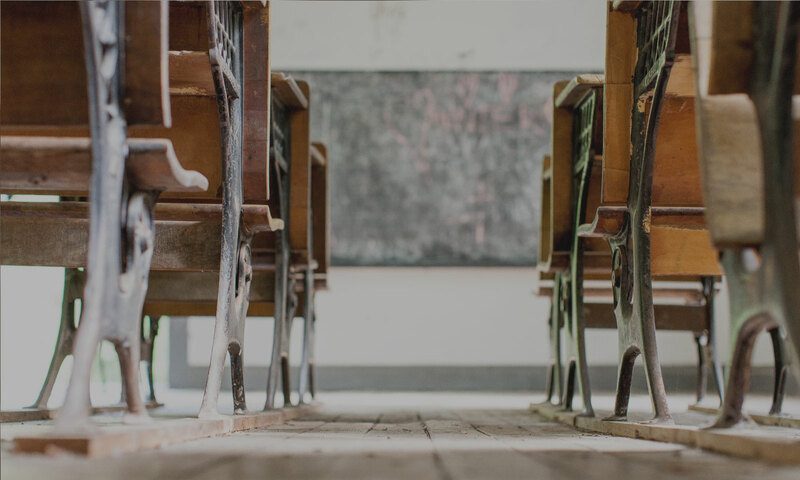 Rogers, Morris & Grover is a Houston-based law firm dedicated to the representation of public school districts, community and junior colleges, private and charter schools, and other public sector entities. 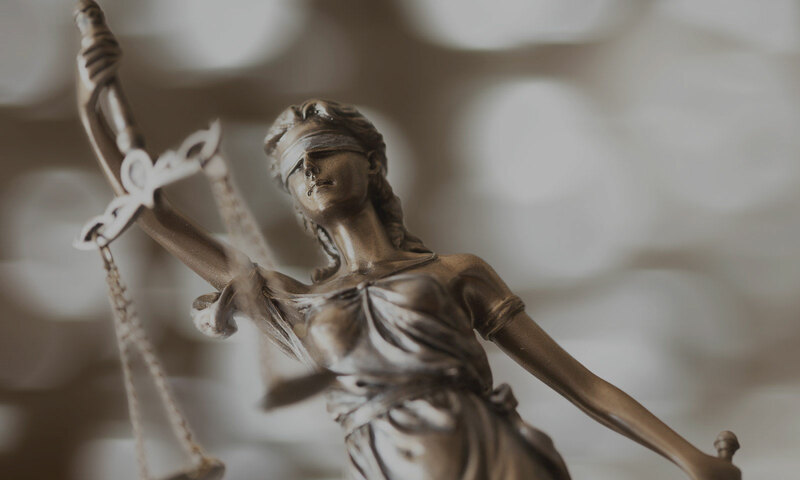 The firm has assembled a team of more than twenty highly skilled and experienced lawyers who have a passion for representing public sector clients. Our lawyers have a hard-earned reputation for being approachable, responsive, and service-oriented. Committed to exceeding our clients’ expectations, our goal is to build and foster long-lasting relationships with our clients. 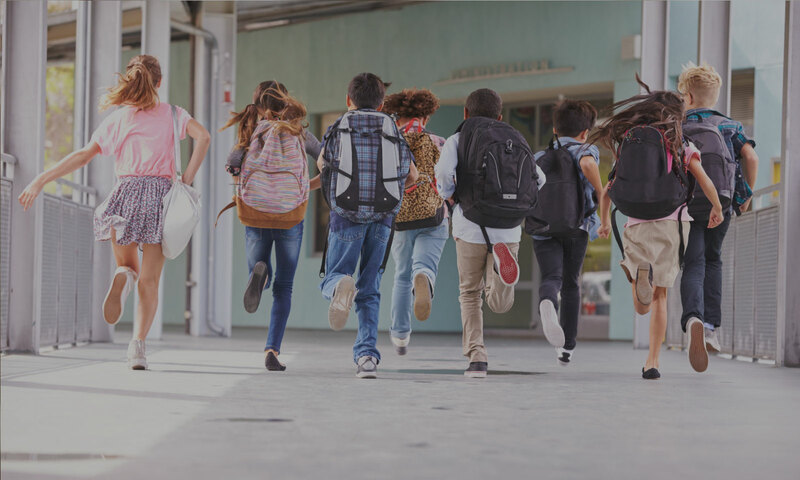 We are dedicated to the representation of public school districts, community and junior colleges, private and charter schools, and other public sector entities.